I am a big fan of stroopwafel, specially accompanied by a very strong espresso. Try to place the stroopwafel over the cup for a minute after serving the coffee, it gets a little humid and then you eat it. Just brilliant! I am such a fan of it, that even the commercial ones use to make me happy. 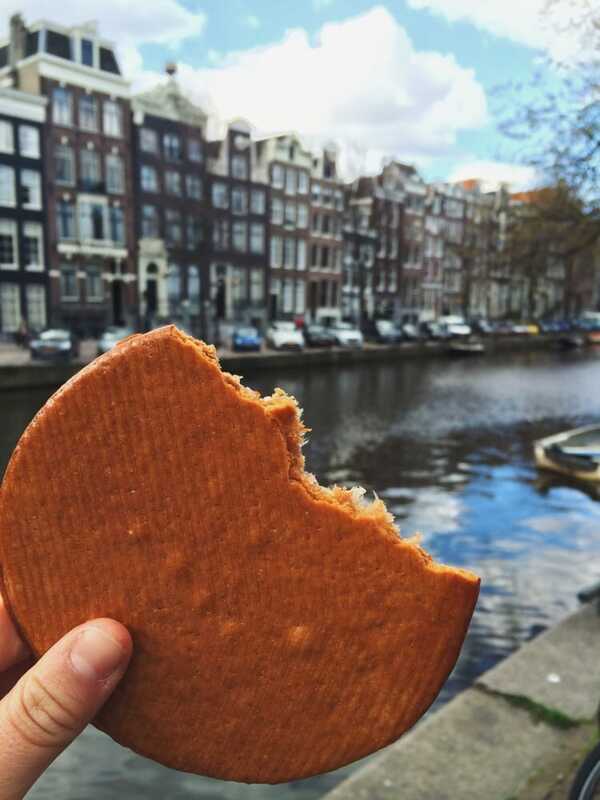 However, the last time I visited Amsterdam, I decided to look for a proper stroopwafel and I did find it! This is the place: http://www.lanskroon.nl/. Yes, their website is only in Dutch and they don't really care about attracting more clients, but I assure you that they worth the visit.